Prior to founding Unicorn Moving and Storage, I was the trainer and field supervisor for the largest moving company here in Austin. The experience I gained at that time, along with lots of hard work, determination, and blessings, have afforded me the opportunity to have established a fine organization with a superb reputation of which I am extremely proud! �Mark Yutz, Owner. Because over 70% of our business comes from repeat customers and referrals, your complete satisfaction is our main goal. We are the pickiest moving company in Austin. We are proud to say that our team of four who handle the day-to-day office tasks have worked for Unicorn for an average of 10 years. In fact, the newest employee in our office has been with us for 6 years. 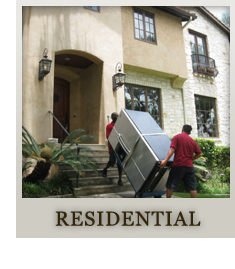 Our stringent hiring procedures assures us of having the most qualified professionals on your move. 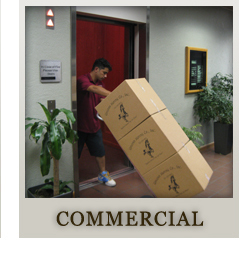 Our movers must be highly experienced, intelligent, have a positive attitude, and be well-groomed. We choose only the cream of the crop. They arrive at each job ready to perform the various services you may need including the disconnection and reconnection of washers, dryers, and refrigerators. 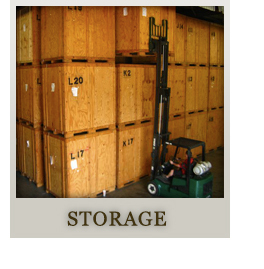 By sharing your experience with Unicorn Moving and Storage , it will help other customers to make a right choice of using this company.